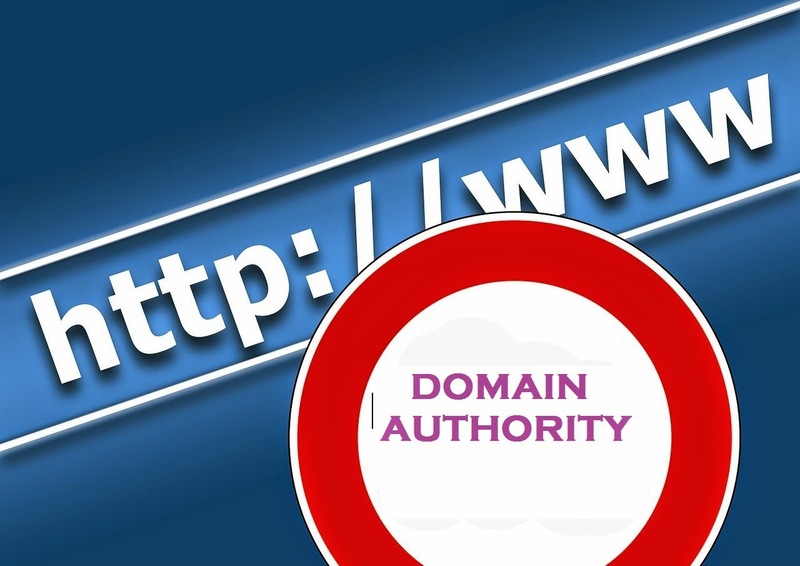 The Domain Authority of any website reflects upon how well it is doing in its field. Developed by Moz, this metric is one of the most important ones in SEO, as it will dictate your prowess in search results. I recently did an article on how to determine the authority of any domain, in which I explained how you can tell two domains apart based on their authority factors. As promised, I'm here again to discuss some of the ways you can improve your domain authority. Domain Authority depends on a lot of factors, the most important of which is your link profile. This pertains to how many backlinks are pointing towards your site, and how authoritative are they. So as you can imagine, the domain authority isn't an easy thing to influence. It's a site-wide ranking that will only improve slowly. If you're considering DA scores from Moz, that's a logarithmic scale from 1-100. This means that it is easy to get from 1 to 20, and much harder to get from 20 to 40. So don't be disappointed if your domain authority doesn't rise up quickly. It's a slow process, and you'll reap the benefits in the long run. In order to improve your domain authority, you need to improve your overall SEO, and that includes all the technical stuff such as site structure, navigability, meta tags, URL structure, breadcrumbs, keywords, alt tags, and so on. If your business is built around content marketing, which is what most bloggers do, then you really need SEO to complement your efforts. Make sure that your SEO is up to par before going any further. I am not going to repeat how you should write quality content, and how content is king bla bla. Most of you know this major fact by now that content is the most important part of your website. The trick, however, is to create linkable content. What is linkable content, you ask? It presents something new; an idea, a thought, a piece of research, and so on. It appeals to a person's emotions, i.e. people can relate to it. It can be an event, a story, anything. It can't be easily reproduced. People usually link to Wikipedia because it has so much information that they can't reproduce it themselves, and find it easier to just link to it. It something were easily reproducible, why wouldn't anyone want to spin it off and take credit instead of giving it? Infographics, in-depth articles, research work - these are things that can't be easily reproduced, and hence get a lot of links. One underestimated factor when it comes to domain authority is the age of a domain. The older a domain, the better its chances of getting a higher DA. As mentioned above, it takes time to build the domain authority. If you're doing everything right, you should see your authority rise slowly. It all doesn't happen within a day. You can’t simply “improve your DA” by jiggering this and tweaking that. Instead, you must look at the bigger picture of today’s SEO — it’s content marketing. And you can only win in the other areas — domain authority, traffic, organic search results, and ranking — by focusing on your content. In the end, it all comes down to content. Better content means better everything else. You can improve your domain authority. It’s all about your content.